Quantity ordered is per foot. 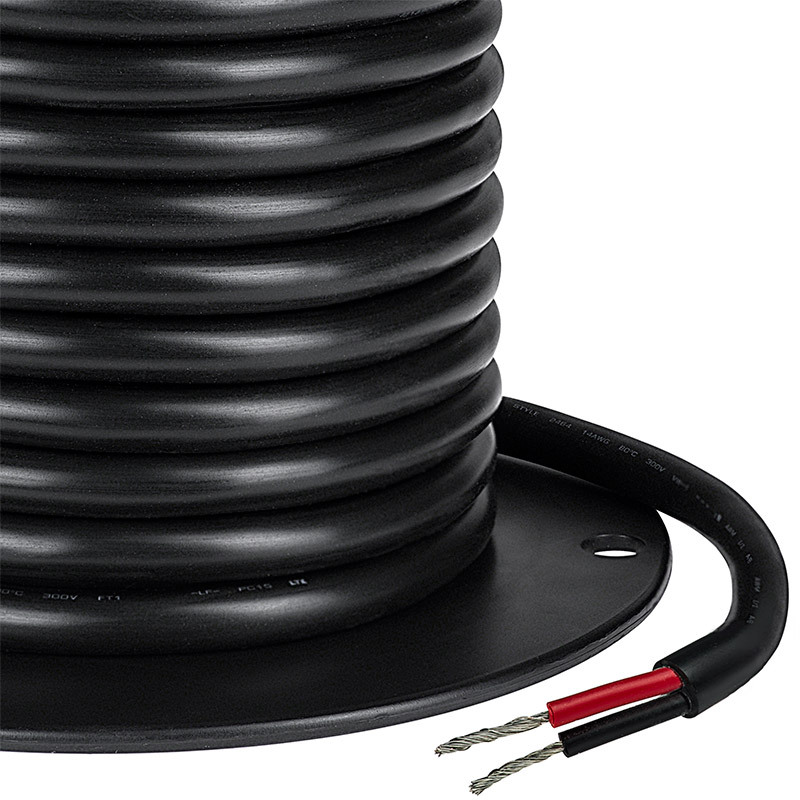 Parallel bonded two conductor 14 gauge 2x14 stranded power wire for automotive installations. Price per foot. Works as it should, fast shipping. Used this item to do a rewire on the regulator of my motocyle and gained .60 volt to charging system ! If you are worried about heat or abrasion this should do it. The outter jacket on this is much bigger and thicker than I imagined it would be. I ran it under a vehicle for ground lighting. You have to be careful when trying to remove the outter jacket so not to cut through the wire insulation its self but once through the outter jacket it slides right off. Heavy duty . Wanted this to run down my roll bar from lights . Perfect . Service was great very quick shipping. Wire was good serves it's purpose my only complaint is that I ordered black jacket wire. But I received gray for its location it does not look real bad. I would order from them again. Because of the great service. 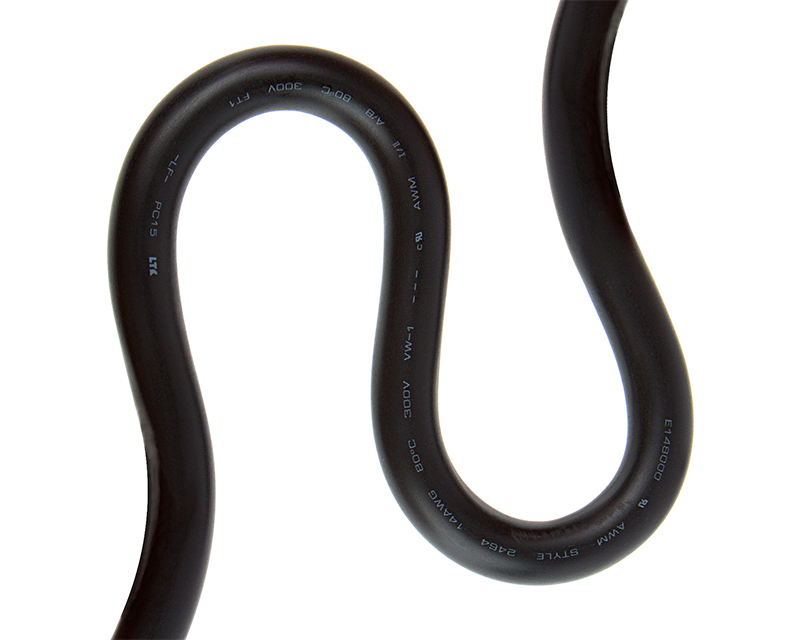 Dual Wall Heat Shrink Tubing - 6"